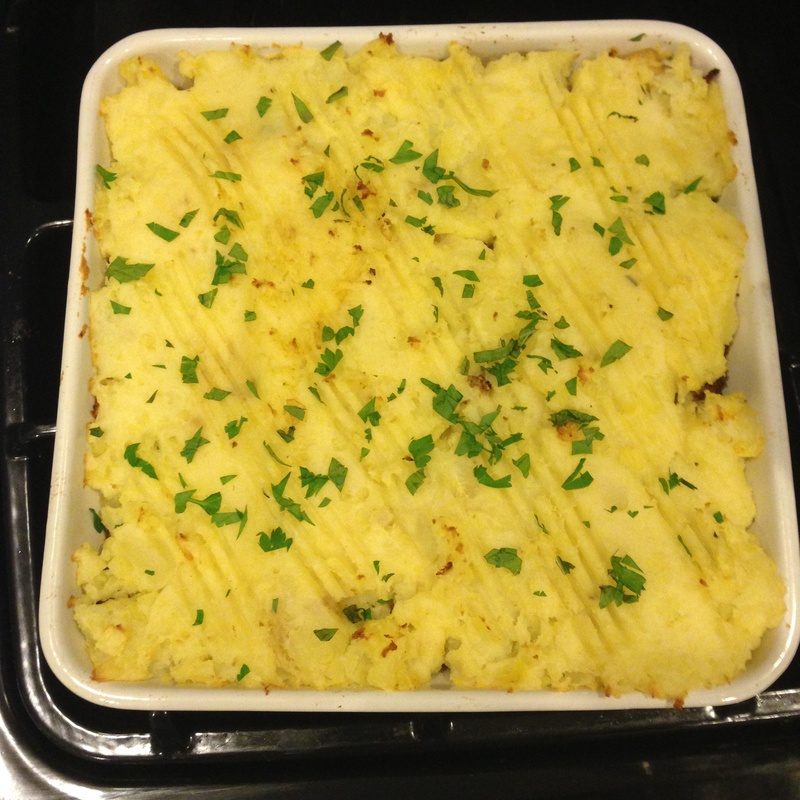 Shepard’s Pie is such a comforting winter dish and makes for great leftovers. It’ a classic, traditional recipe, although this was my first time trying the dish with lamb and not beef. The meat and vegetables were so satisfying and flavorful on their own that I can even recommend this dish sans potatoes. 1. Preheat oven to 400 degrees F. Peel potatoes and cut them into quarters. In a large pot, add chilies, bay leaves, salt, and potatoes. Add enough water to fully cover the potatoes and cover the pot. Bring to a boil, then reduce to a simmer with the lid removed for about 20 minutes, or until cooked all the way through. Strain and discard bay leaves and chilies. 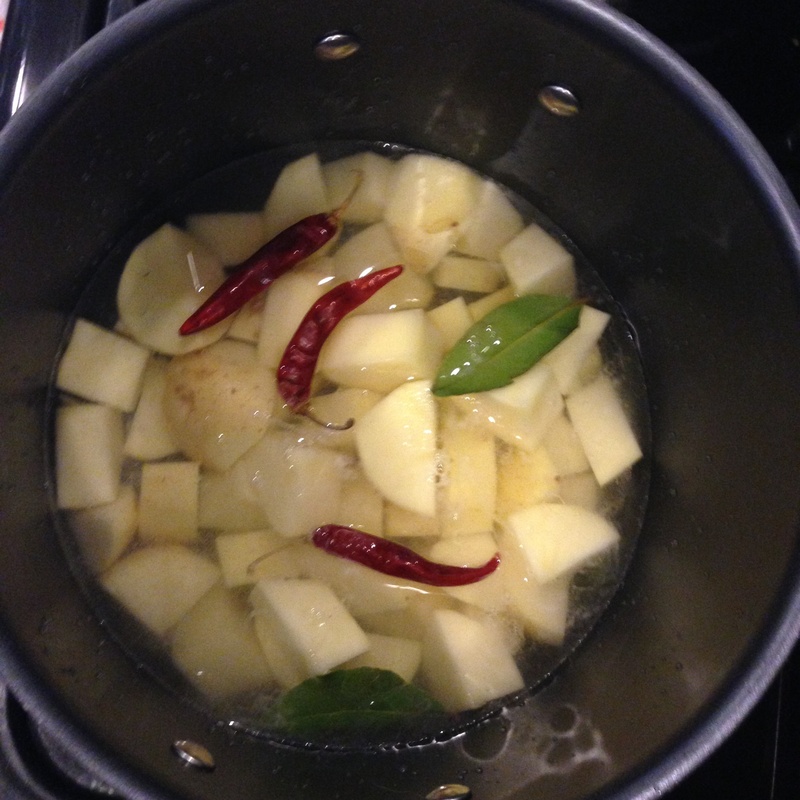 Place cubed potatoes in pot with chilies, salt, and bay leaves. Add enough cold water to cover all the potatoes. 2. 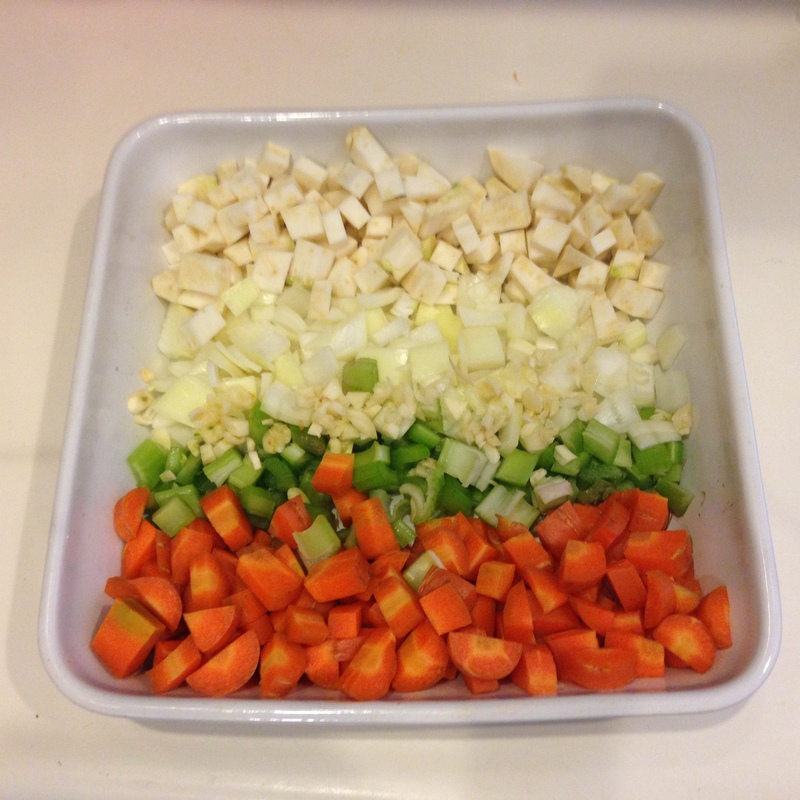 Prepare onion, carrots, celery, celery root, rosemary, thyme, and garlic. Place all diced vegetables and herbs in a dish, leaving garlic on the side. 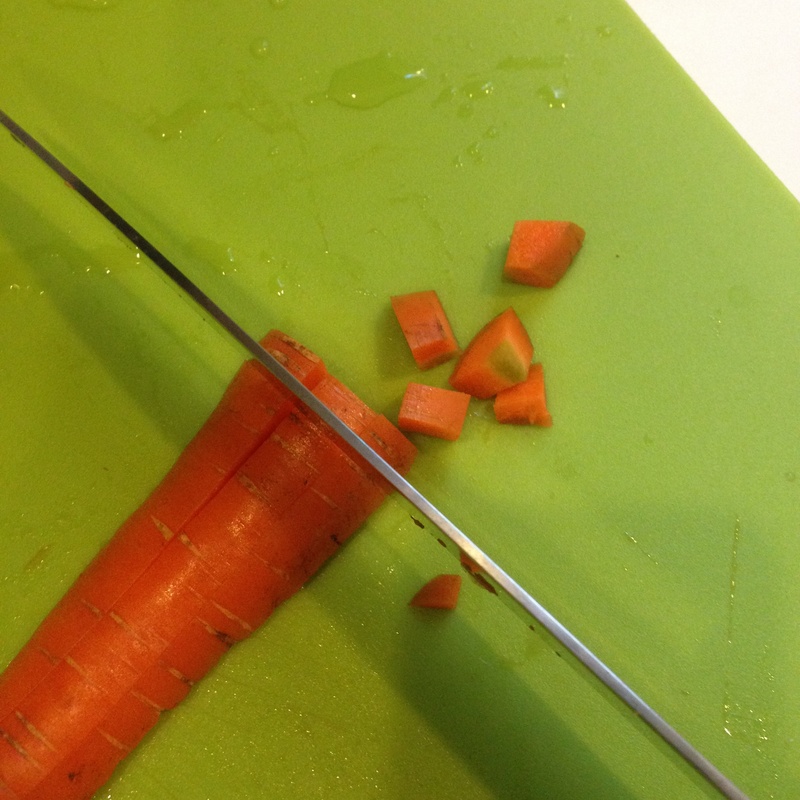 Diced carrots, diced celery, diced onion, diced celery root. 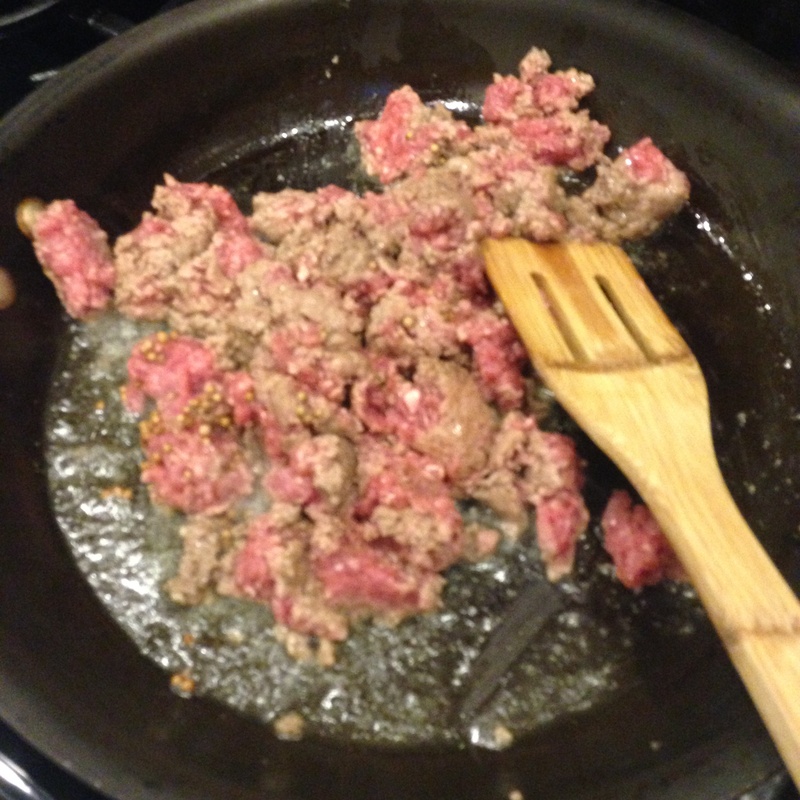 Leave garlic on the side, since that’ll be the last thing to go into the pan with the meat. 3. In a saute pan, heat 2 tbsp olive oil over medium-high heat. Add the lamb and brown. Add mustard seed and coriander seed. 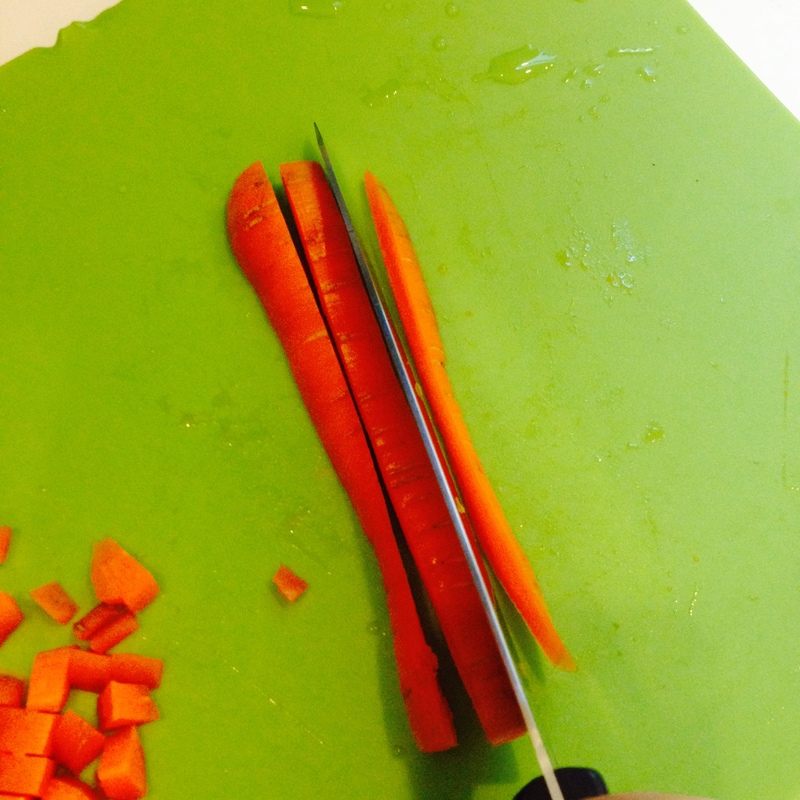 Add onions, carrots, celery, celery root, rosemary, thyme, and combine with a spatula. 4. When vegetables have cooked slightly, add garlic and tomato paste and mix. Add red wine. Reduce to a simmer and cook for 5-10 minutes until everything is cooked through, stirring occasionally. Remove from heat. 5. After potatoes have cooked and drained, use a masher or food mill to mash potatoes. Add butter, lemon zest, olive oil, and horseradish. Add grated cheddar cheese. Transfer lamb mixture to a deep ovenproof baking dish and spread evenly. Adjust seasoning. Spread a layer of potatoes over the lamb mixture and run a fork over the top, creating ridges. Bake until potatoes are golden and the lamb is hot, about 15-20 minutes. 6. While the dish is baking, prepare the mint and parsley to garnish. When potatoes are done, remove and sprinkle the mint and parsley over the potatoes. Drizzle some olive oil and serve! Need a new, healthy breakfast idea? If you’re like me and are a lover of eggs, then this recipe is a good way to switch up your morning meal while also getting in a serving of vegetables. This recipe, in my opinion, is super easy to make. Even if I have other stuff to do to get ready for my day, the timing of this meal works perfectly with my morning routine . When I make this meal my routine is I generally get up and turn the oven on, crack the eggs in a bowl to get to room temperature, let my dog out or crawl back into bed for about 15 minutes, then start cooking once the oven is ready. This meal is a fantastic meatless option, however, I sprinkled bacon bits on top of mine. Toasted prosciutto is also delicious. 1. Turn oven to 400 degrees F. Take out eggs and crack them in a small bowl. *Note: If you’re cooking bacon, lay bacon out on a foil-lined cookie sheet. Cook for 15 minutes starting with the oven cool and set for 400 degrees F.
2. Coat gratin dish with olive oil and fill dish with asparagus pieces and chopped onion (optional). Sprinkle with salt and pepper. 3. Bake asparagus for 10 minutes and remove from oven. Slide eggs from the bowl on top of the asparagus in the gratin dish. Bake another 5 minutes. After 5 minutes the white of the egg should barely look set. 4. 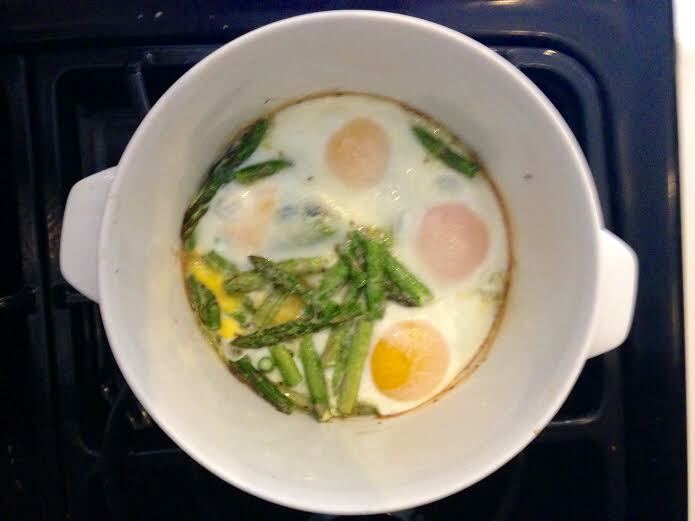 Sprinkle cheese over eggs and asparagus. Cook another 3-4 minutes. I’m all about moisturizers and soft skin, especially when the weather is this chilly. The air and wind outside have stripped my hands of moisture and sometimes hydrating just isn’t enough to restore skin. Store-bought lotions and potions are often expensive stews of chemicals, alcohols, solvents, and synthetic fragrances, which actually increase skin’s dryness. Some products even contain carcinogens or trigger allergic reactions. There are various recipes out there for homemade moisturizers and creams using limited ingredients. Everyone has different skin and needs tailored products, but most natural moisturizers contain plant oils. Some oils to look for are: shea butter, cocoa butter, almond oil, jojoba oil, and avocado oil. Products may additionally contain other plant compounds or essential oils, like rosemary oil or lavender oil, or essences, like rose water. Ensure that products are “paraben-free,” or “phthalate-free.” A good rule of thumb when choosing products (or even with food) is to skip over products with any ingredients you cannot pronounce. It’s just not natural. Save money on fancy moisturizers and use the extra-virgin olive oil in your kitchen on skin after moisturizing. Take several drops of olive oil and smooth on skin while skin is moist from cleansing. What’s great about olive oil is that it’s rich in monounsaturated fats, which hydrates skin without leaving skin greasy. Alternative oils are wheat germ oil (rich in Vitamin E), almond oil, jojoba oil, argan oil, coconut oil, or grapeseed oil. An alternative, easy, natural recipe is flaxseed and water. Stir 1 teaspoon flaxseed into 1/2 cup cool water in a saucepan. Bring to a boil, reduce heat to low, and simmer until the mixture becomes thick and gelatinous. Cool and pour through a sieve to strain out the seeds. Dab the strained gel onto skin and massage in. Keep refrigerated and this moisturizing concoction should last a few days. Mix all ingredients together in a small bowl. Apply to face and leave on for 15 minutes. Rinse. Repeat one or two times per week. Combine aloe gel, glycerin, and oil in a bowl. Melt the beeswax in the top of a double boiler. Add the melted wax to the ingredients in the bowl, whisking rapidly until blended, then more slowly until the beeswax mixture thickens and cools, about five to seven minutes. Transfer the lotion to a glass jar with a tight-fitting lid. Keeps two to four weeks. Combine the ingredients in a glass jar with a tight-fitting lid. Shake well to blend. To use, pat a little mixture onto freshly-shaven skin. The lotion keeps indefinitely. Have a homemade moisturizer recipe? I’d love to hear it! Please leave your ideas in the comment section below. Have extra vegetables in the fridge and don’t know what to do with them all? Need a meal that’ll last a few days and makes great leftovers? Make some dank fried rice! A family friend taught me how to make fried rice when I was little and I always remembered how quick of a dish it was to make. 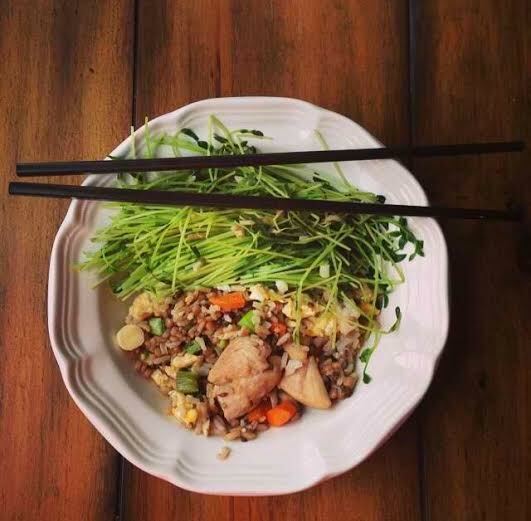 It wasn’t until recently though that I started making fried rice often, but it’s definitely become a favorite meal in my house because it’s easy and everyone likes it. I recommend always having rice on hand in the pantry and some low-sodium soy sauce. I also find having chopsticks at home is great. Not only are chopsticks appropriate for Asian dishes, but I also use them as a tool when cooking, instead of using tongs. Chicken, or some meat, or tofu are optional for this dish. -bok choy or other leafy green vegetables, like pea shoots, kale, etc. 2. Once wilted, remove greens from pan using a slotted spoon and keep in a medium or large bowl. 3. Add more oil to the pan if necessary. Add the rest of the garlic, carrots, and any other vegetable, like broccoli, with a tiny bit of water. Add pepper. 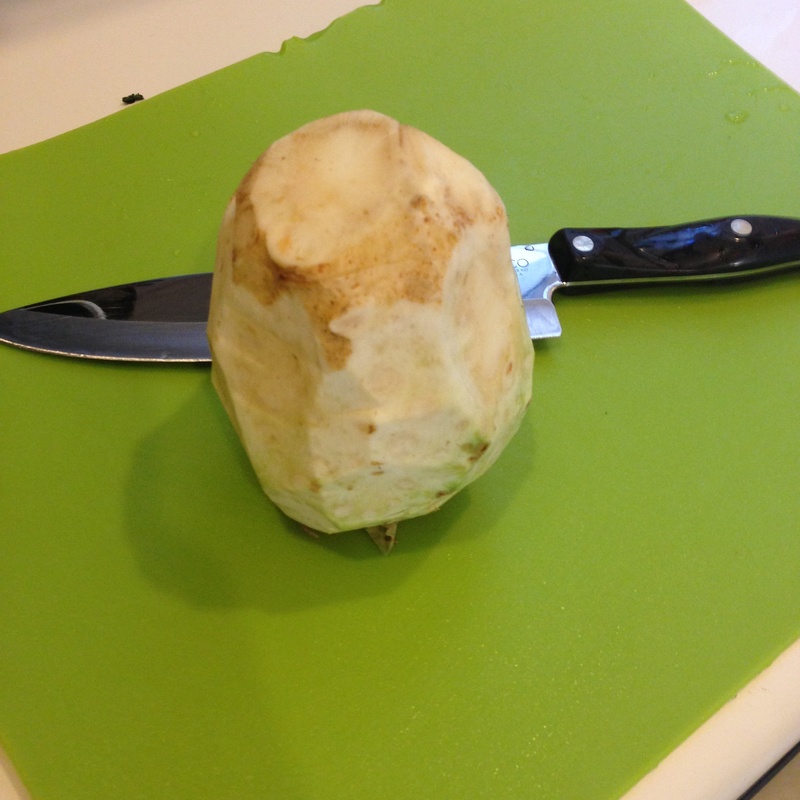 Cover and allow to steam for about five minutes, or until soft. Once cooked, remove the vegetables from the pan and add to the bowl of cooked leafy green vegetables. 4. Crack the eggs in a small bowl and beat with a whisk. Add the eggs to the pan and scramble. Once scrambled, turn the heat to medium-low and add the rice, and cooked vegetables. Add the green onions and add soy sauce, tasting as you pour. How easy is that?? Now you have meals to get you through the next day or two! *If you plan to cook some chicken or meat with the dish, I cook the chicken in the pan with oil first before starting the vegetables. Once cooked, I remove the chicken using a slotted spoon, and the add the garlic and vegetables to the pan. Once the rice and everything is combined, I then add the chicken in. Over the next few days, I plan to post three new recipes, all which are healthy and easy to cook. 1. Heat oven to 400 degrees F. Place parchment paper on cookie sheet. 1. Peel the squash. Remove the end of the squash and discard. 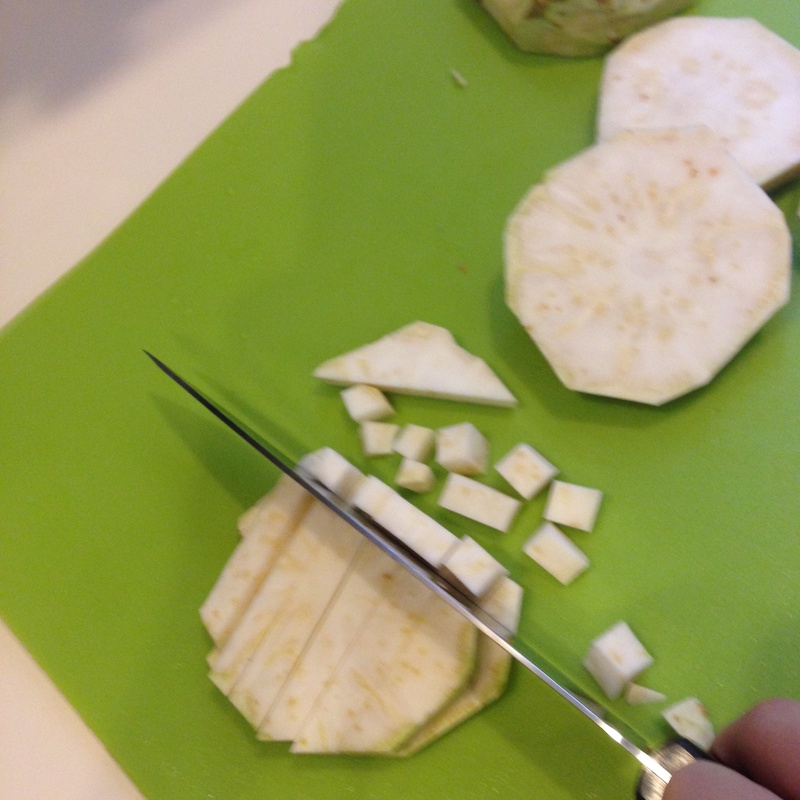 Cut the squash into rings, as seen above, and then scoop out centers with a spoon or clean fingers. Discard seeds. 2. Coat both sides of squash rings with olive oil and sprinkle with salt and pepper. 3. In a small bowl or dish, combine melted butter with syrup and optional soy sauce. Coat rings with the mixture on each side, but save some mixture for basting during cooking. 4. Lay rings out on cookie sheet and place in oven for 10 minutes. Turn rings over using tongs or chopsticks and baste rings in the butter/syrup mixture. Place back in the oven for another 10 minutes. If the squash are not soft then keep in the oven a little longer.